Ayurveda makes you acquainted to the natural rhythm of your body, thereby balancing your life so that you remain free from the complications of your health conditions. 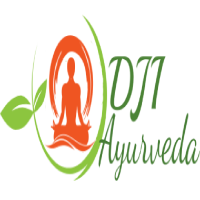 Unfortunately, not all Ayurvedic centers offer you the genuine Ayurvedic treatments and keeping this in mind, we came forward to extend our arms and unfold to you DJI Ayurveda. 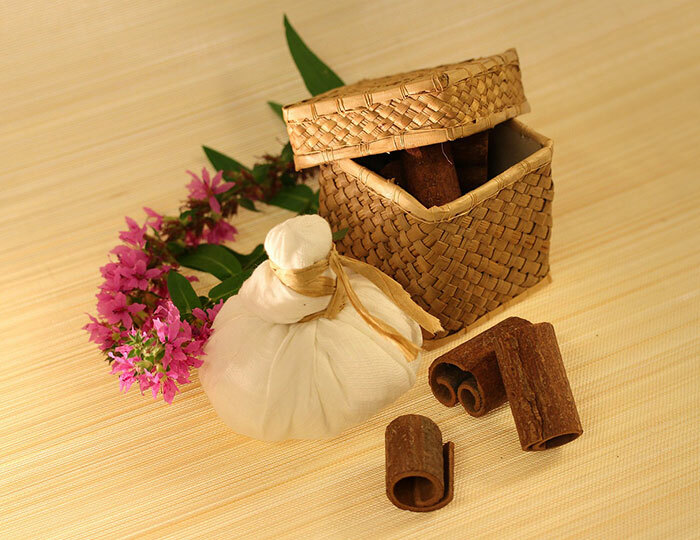 At DJI Ayurveda, the Ayurvedic therapies are pure and have its roots to ancient India. Still, not shrouded with the mist of time, the Ayurvedic medicines and treatments offered here value your life and believe that your dosha is the result of the imbalance created in your life due to an unbalanced lifestyle and diet. Ayurveda is a science that dates back to 5000 years and is one of a kind natural system of healing and treating diseases. It is considered as the ‘oldest healing science’ by a lot of scholars. Are you someone who is just recovering from an illness or an addiction? Do you think that there should be a person who could take care of you and nurse you back to health? Wellness in general terms is defined as the freedom from any kind of disease. 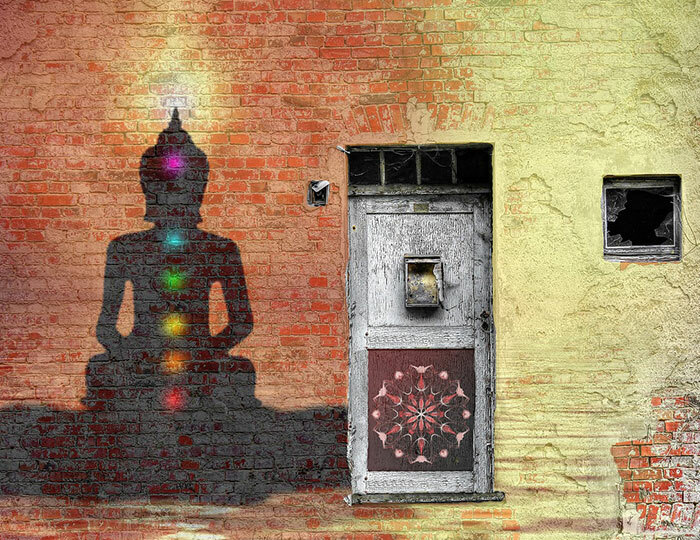 In Ayurveda wellness does not only pertain to physical health but also mental and social health. Established with a view to offering impeccable Ayurvedic services and products to you, DJI Ayurveda stands to help you in fighting diseases or dosha. Unlike other Ayurvedic treatment centers, we do not compromise with the quality of the service. We take pride in the fact that DJI Ayurveda offers the best Ayurvedic services that makes you free from your chronic health issues and paves the way to a healthy life. 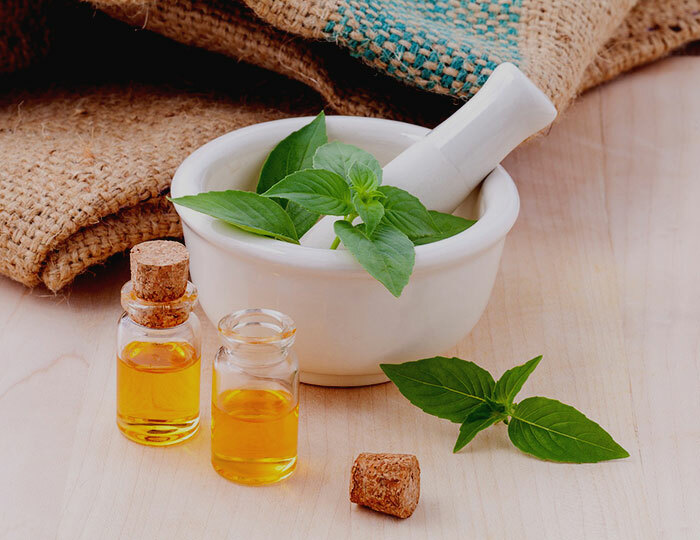 The quality of the Ayurvedic medicines available here is premium and that is why you experience immediate results when you choose our Ayurvedic medications. The Ayurvedic Treatments and the medicines offered at DJI Ayurveda are not only of superior quality but are also available at an affordable price. You do not have to empty your valet when selecting our Ayurvedic services. Doctor is so good . I am satisfied from his treatment.His explaintion is very good.I understand everything. Thanks to Doctor. His holistic knowledge about Ayurveda- the ancient healing science of India, educated me about my health shortcomings, habits that I readily corrected for a better and healthy living. He has had been very open in discussing his knowledge without any reservations, and very humble in sharing his own life experiences. May God bless him. Felt very relaxed and detoxed after the treatment.Not Sure about the long term benefits yet. Good experience. Doctor explain and guide the patient about each n everything of their disease and treatment.